Your Website Demands Constant Attention. But It Doesn’t Have To Be Yours! You spend countless hours on your business. But do you spend the same on your website? Our team will develop, manage, and grow your internet presence, all for one crazy low monthly fee. Regardless of which industry in you are in, you name it, Monster Websites will handle your website and build your Internet presence through proven methods of high-performance web design, and premium services like SEO, PPC, social media, and lead generation. We power hundreds of businesses in all kinds of fields, and they have all seen pleasing results. This can only mean one thing – we are heading in the right direction, and you should hop on board with us! Full custom website built exclusively for your business. We create, implement, and manage all content, design, technical upkeep, and growth for you so you don’t have to. Power your new Monster website to sell products online, manage inventory, recurring subcriptions, offer services, or take donations with full reporting. Only offered to Monster Website clients, we offer everything needed to grow and market your business online, all in one place. Just tell us what you want to accomplish, sit back and watch it happen. Your Internet Presence not only attracts customers but also helps to create your brand image. If you want to be represented in a positive light, Monster Websites is your go to expert. Apart from generating leads, a positive brand image creates brand loyalty, which is the ultimate goal of every business owner. With our professional services, you’ll easily be better positioned than you competitors. 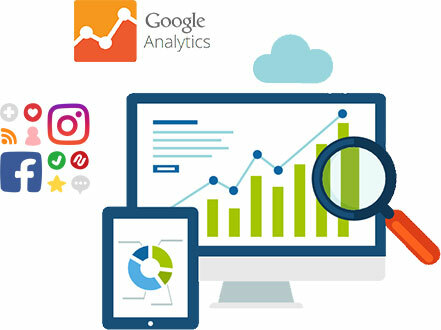 In fact, by teaming up with us, businesses see an average increase in traffic by a whopping 40 percent in just the first 6 months. Our Web Development Services Will Have Your Internet Presence Revamped in Just a Few Weeks! We at Monster Websites understand how precious your time is. So we make sure to waste none of it. We will design and deliver a new and improved website for your business in only a few weeks. You heard it right. You do not have to wait for months on end! What’s even better is that the quality will not suffer. We deliver a website that reflects your identity flawlessly; making sure it will get the response it deserves. We Fully Manage Your Website After Delivery and Keep it Updated. 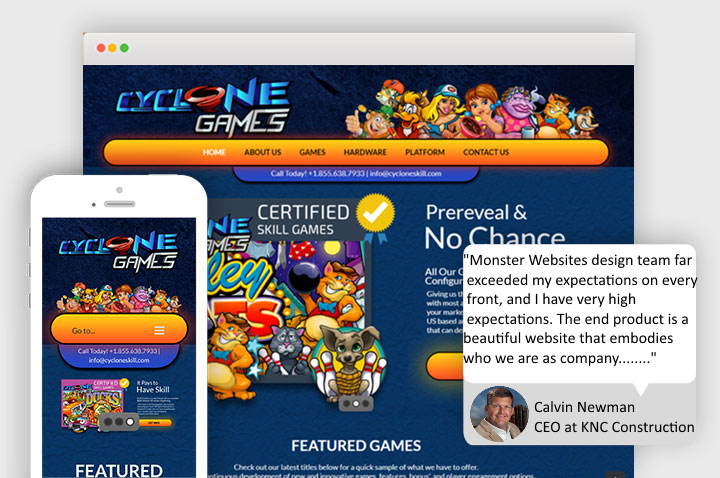 The team at Monster Websites never misses a chance to keep your website up to date. This way, we help you make sure that your business gets every chance at success. We will always listen and understand, brewing up innovative ideas to ensure that your website is up and running efficiently. When you team up with Monster Websites, we do not simply stop at maintaining your site. We constantly come up with amazing new content and creative campaigns to market your business and increase your Internet presence. How does your Internet Presence Measure Up? Your website is the window to your business for the entire world. And with Monster Websites, you can be confident that your credibility is pitched perfectly with no room for doubt from potential clients. 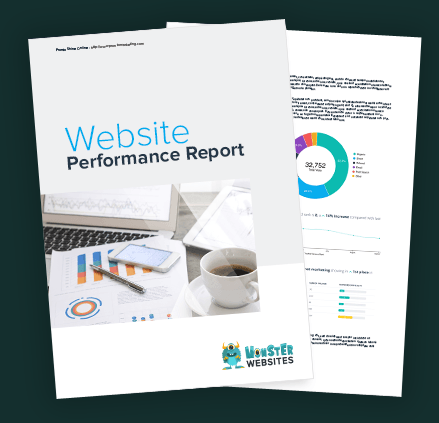 Check your website with our free site report to see where you can improve. What’s more? We even give you simple steps to maximize your Internet Presence through your website. survey. Our team of reliable experts will take care of the rest.